Take a look at their menu. It’s ridiculous! Takes me forever to decide what to order. And it may be hard to tell in the pics, but I’m not exaggerating when I say that they’re the size of my head. Guaranteed leftovers every time! Follow instructions in multigrain pancake recipe. Add blueberries at the end and gently stir into batter. Follow cooking directions. Top with berries and serve. 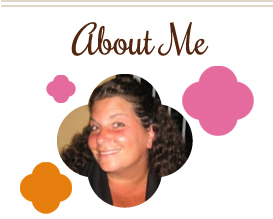 This entry was posted in berries, breakfast, QuickAndEasy. Bookmark the permalink. 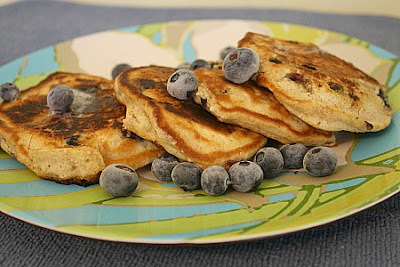 Having these pancakes for breakfast would certainly make me feel better about just about anything!